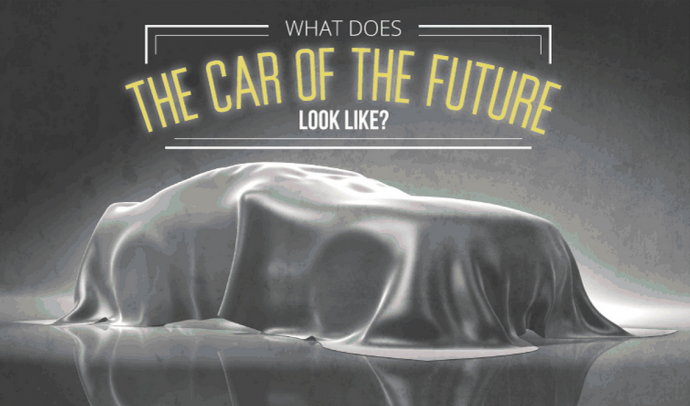 The car of the future: Will it still be driven by us? Mention the phrase “autonomous cars” around most auto enthusiasts, and they’re liable to quickly see red and spout off how having these on our roads will lead to the decline of civilization…or at the very least, performance-based vehicles. Relax. Autonomous cars, or for those that are not in the know, self-driving cars…are not going to ruin our driving experience. They’re not going to destroy the car culture, and they’ll definitely not ruin our civilization as a whole. In fact, it just might enhance it. All of it. But you may ask, how is this possible? Or perhaps a more accurate question…are you out of your mind?! I’ll go ahead and answer both questions…it is, and I’m not. Now, before we get started, I’m just as much of an auto enthusiast as the next guy. But I also know that all of the streets aren’t filled with professional race car drivers driving high performance cars. Rather, it’s filled with the likes of people like you and me…commuting to and from jobs that we hate, just so we can buy things to impress people that we don’t like. That’s where the self-driving car comes in..to save the day. Or at least to make it more productive. Before I get into the meat of the infographic explaining the benefits of cars that drive themselves, a little bit about the colourful tapestry of statistics, pictures, and well…colour. In short, infographics are a concise way of delivering large amounts of information to the generation of internet surfers with attention spans that can be measured in nanoseconds. Now, will self-driving cars account for every single car on the road? Of course not, there will always be classics and new cars being offered without this feature, unless it’ll be federally mandated…and I can only imagine that cars that drive themselves will have a manual override for safety reasons. Not to mention that I foresee self-driving cars working best in major metropolitan areas…there’ll always be twisty back roads and the highways and byways for when you actually want to drive. So fret not, fellow auto enthusiasts, the future for automobiles isn’t as bleak as you think it will be. It might actually be better than you think.